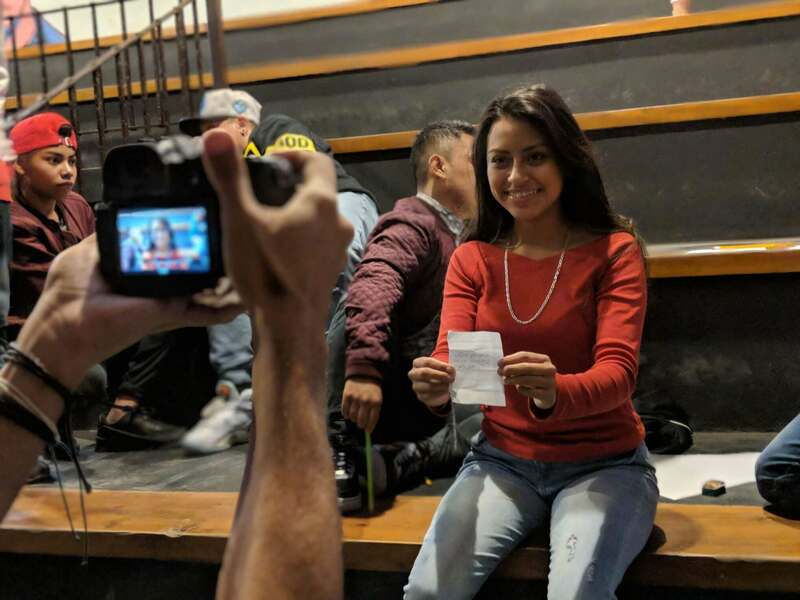 For some time, the non-profit organization, Los Patojos (Ducklings, in English), has always lingered in my mind because of its ability to infuse and sustain social change within the youth in Guatemala. I am inspired by the organization’s ability to successfully generate positive change and opportunities for the youth by providing education, food, health, art, sports and social development. As a social agent of change, the responsibility to spread material containing positive and interactive messages to the youth is important and drives my desire to give youth a voice especially to those that refuse to be silent. This is why Los Patojos impacted my life from the first moment I was introduced to the organization. 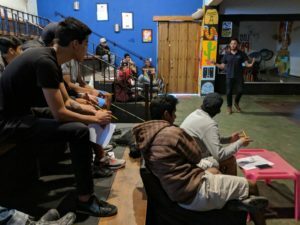 For more than 10 years, Los Patojos has remained a permanent reminder of effort and social change for the youth in Guatemala. What is Los Patojos and the movement El Patojismo? Juan Pablo Romer, founder of Los Patojos, describes in his book, that “El Patojismo” is a pedagogical current and social movement and the term “patojo” or “patoja” (duckling in English) is commonly used in some Latin American countries like Guatemala. It’s an expression referencing either a boy or girl used in a tone of affection and respect by older people. 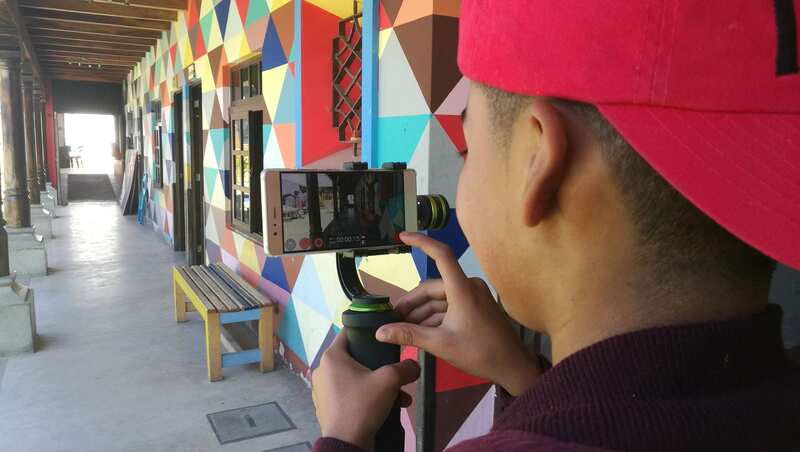 This is how Los Patojos emerged as a tribute to Guatemalan, Central American and Latin American children/youth. Juan Pabol Romero Fuentes began his work with children from different communities of Antigua Guatemala in 2003 by providing unique programming in academics and culture outside of the classroom. He saw the educational, nutritional, medical and a safe space needed for these youth at risk. He also understood that the conventional classroom setting was not going be the way to solve the issue of the lack of resources within this impoverished areas. So, Juan created his own way and style of teaching called Patojismo. Patojismo is a pedagogical current that experiments with conventional and alternative pedagogical practices by mixing art, culture and learning usually outside of a traditional classroom setting. It’s more interactive and engages the students to be more of critical thinkers rather than just memorizing information, etc. Juan is converting this system into a whole methodology called, “patojiana”. Youth from pre-school through secondary school age groups in the community outside of Antingue attend this new form of educational programming. The mixing of conventional academics, the arts and hands on activities to explore their possibilities and fill their reality with creativity. 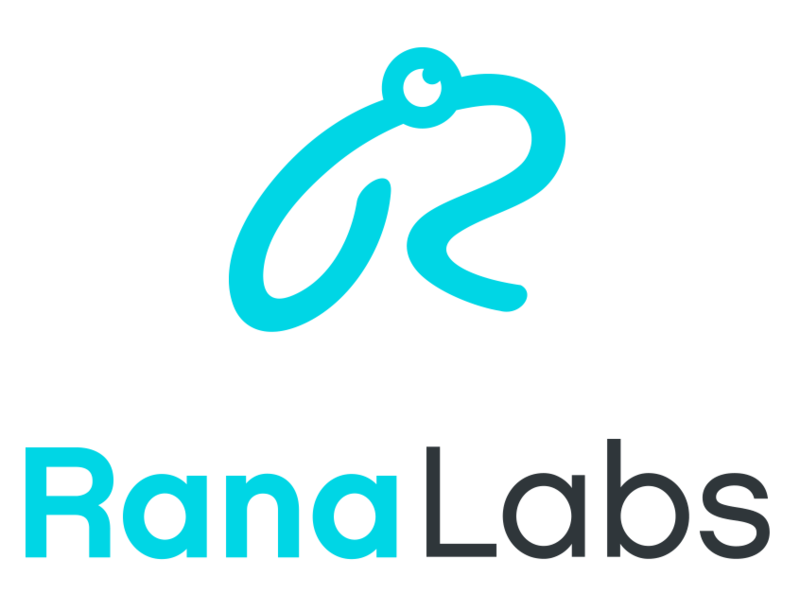 What’s the connection with Los Patojos and Rana? 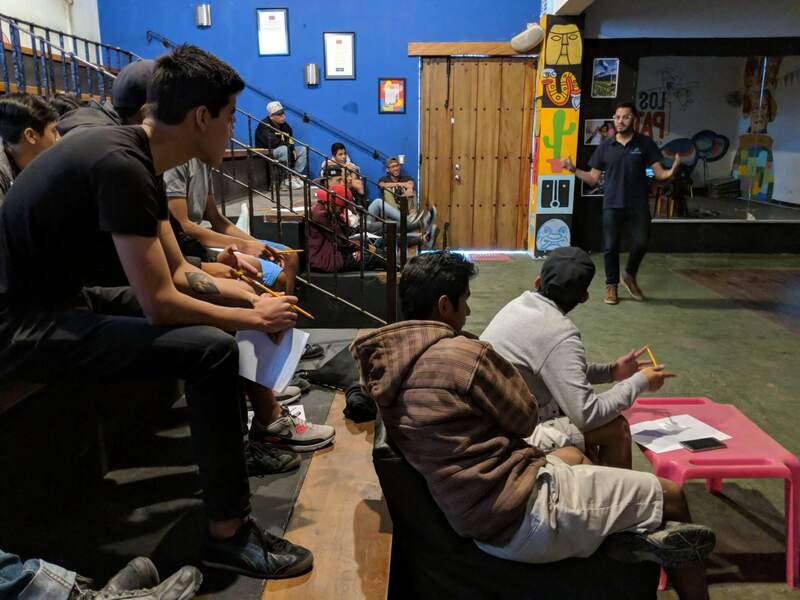 This is where goals and ideals converge: Rana Labs developed the first storytelling workshop for Los Patojos called, “What would happen, if…” which uses the visual arts to create stories that seek to give a message from the Patojian vision. The experience was enjoyable, creative and above all Patiojian. At the end of the day, we coexisted, laughed and had fun! We learned from each other and affirmed the idea that storytelling is genuine and from the heart. From the creative side of communication and reinforcing education, we honor our slogan, “change our reality and change what we see”…to the best patojiano style!